Wildcat Minerals quickly grew over the last decade to become the nation’s largest independently owned and operated distribution network for transloading in unconventional basins. We offer an unparalleled level of service found in the oil and gas industry. 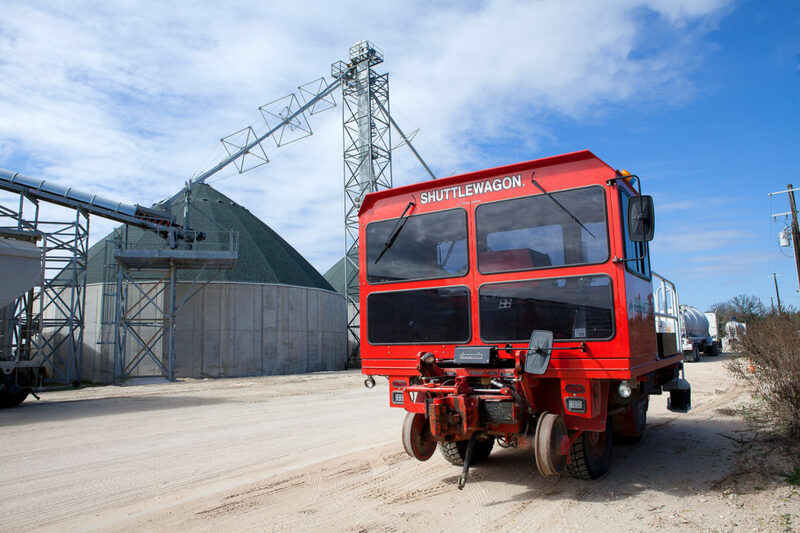 Our services and products include standard and premium frac sands (sometimes referred to as frack sands), transloading services, logistics services, and inventory management. If you are in the business of fracking (even if you spell it fracing) we’re here to efficiently and safely assist in your logistics. Our headquarters are in Golden, CO but our high capacity and high volume service areas are located throughout the U.S. We offer 24/7 service that is unsurpassed. Wildcat Minerals understands that identifying sites and stimulating effective wells are a key to your success, while also minimizing the downhole cost and tightly managing your supply chain. We can give you what you need, when you need it, because that is our baseline. We then take it a step further, by systematically addressing your needs, whether you are a proppants supplier, E & P, or a service company, we have a solution for you. Let us positively affect your bottom line with our unrivaled customer service and products.